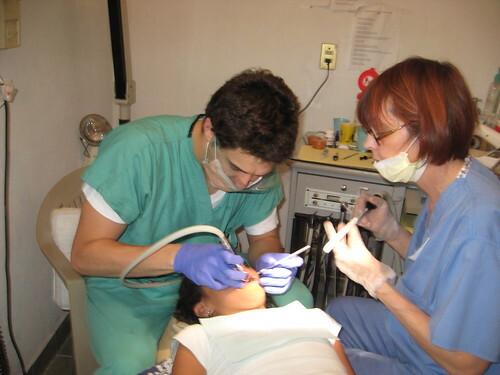 Sealants prevent tooth decay and also stop cavities from growing. The Surgeon General’s report on oral health indicates that sealants can reduce decay in school children by more than 70 percent. Sealants are thin plastic coatings applied to the tiny grooves on the chewing surfaces of the back teeth. This is where most tooth decay in children and teens occurs. Sealants protect the chewing surfaces from decay by keeping germs and pieces of food out. Learn more about sealants, including how they help prevent tooth decay and how they are applied, from this Dental Sealants Fact Sheet. What Are School-based Sealant Programs? School-based dental sealant delivery programs provide sealants to children unlikely to receive them otherwise.